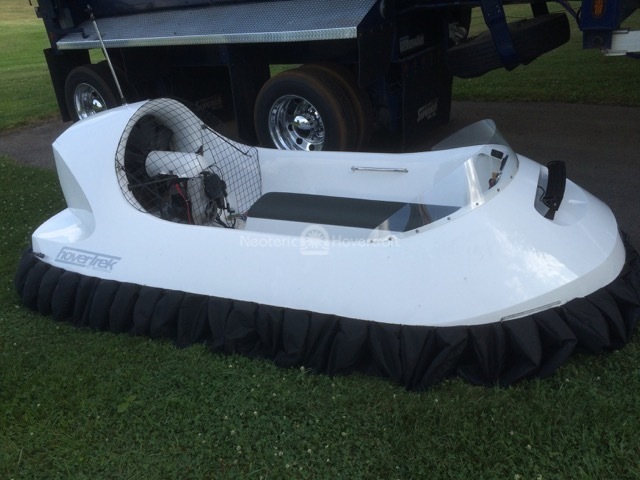 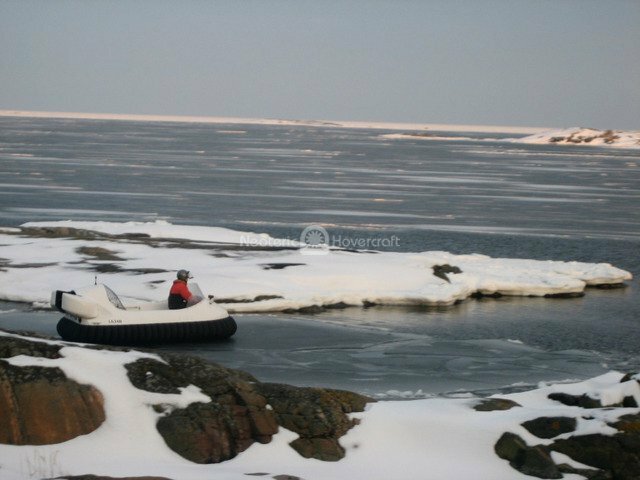 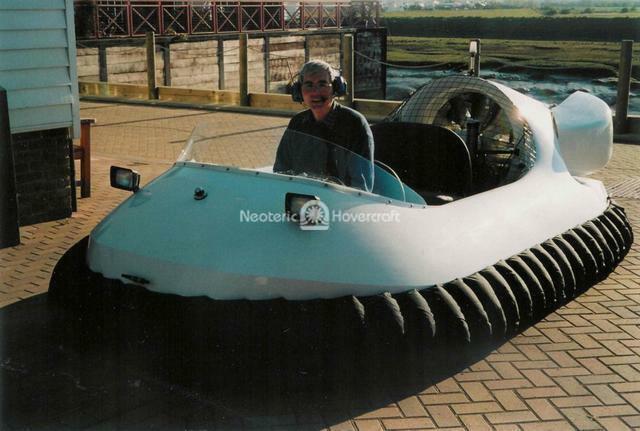 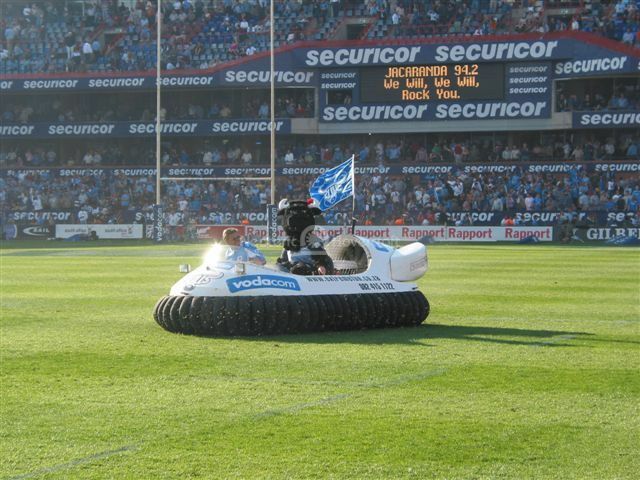 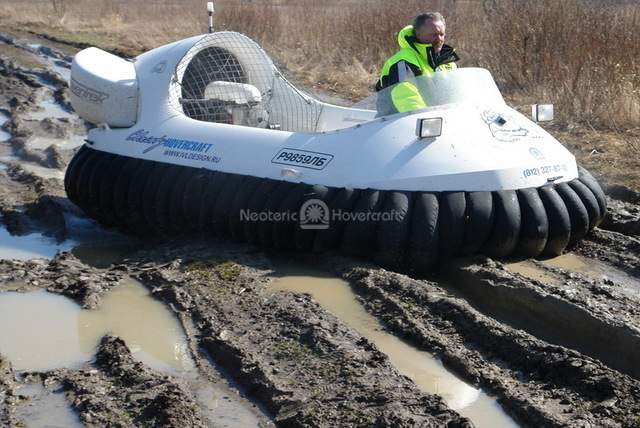 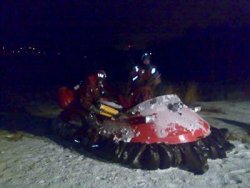 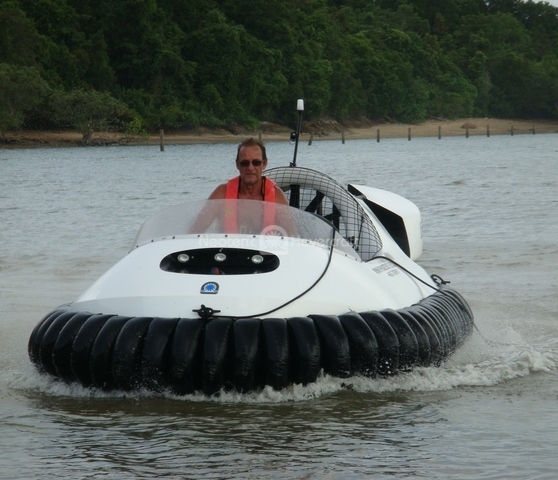 Read the experiences reported by customers who assembled their hovercraft from a Neoteric Partially Assembled Kit. 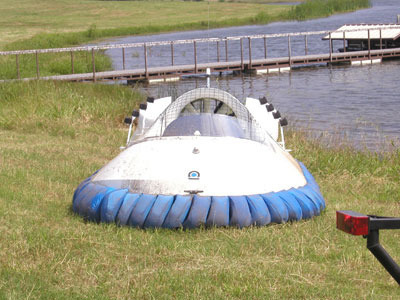 Their reports include step-by-step photos and lots of helpful hints and tips for building a hovercraft. 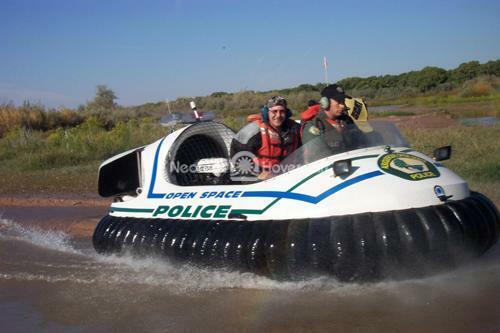 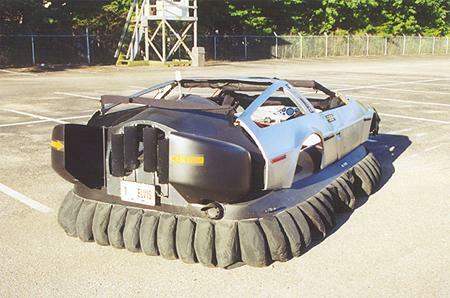 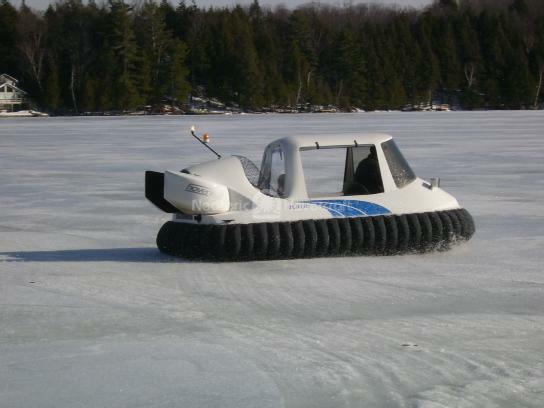 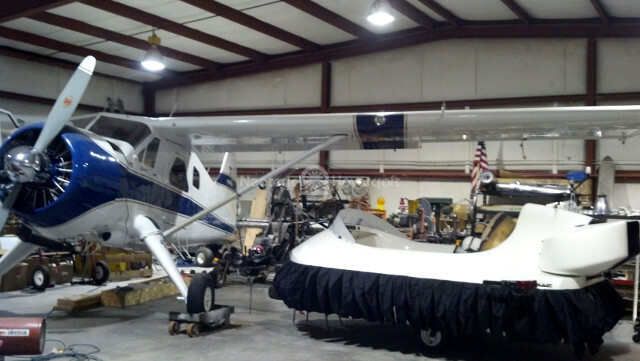 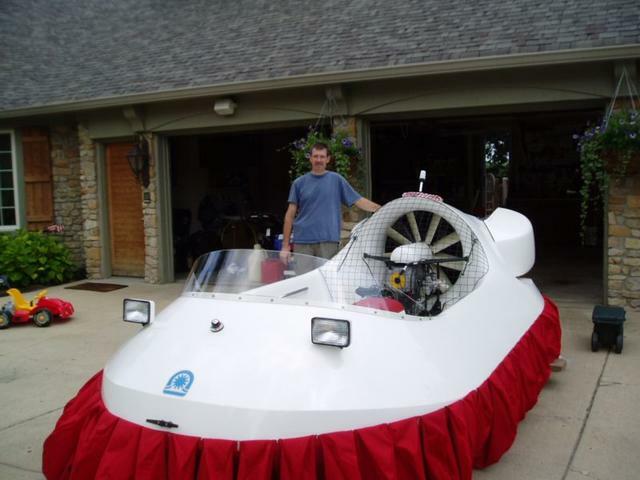 Hovercraft kits are more than just a hobby or family project. 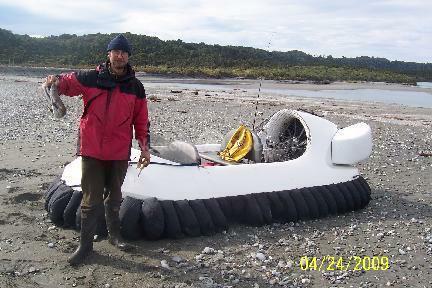 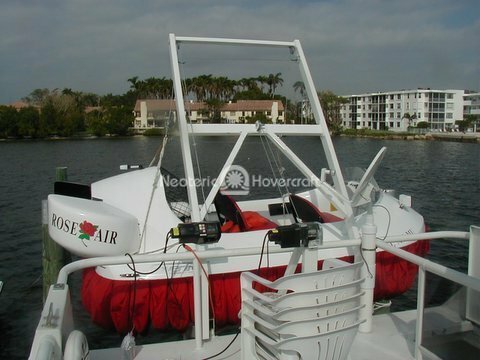 These reports are from commercial and rescue hovercraft builders as well as recreational users. 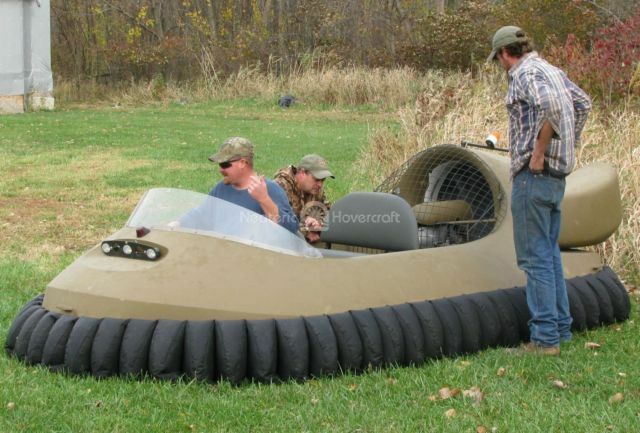 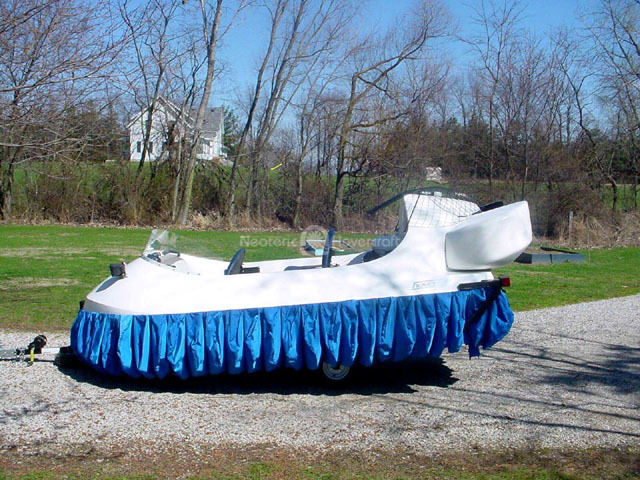 You’ll get to know your hovercraft inside out when you build it with our easy-to-follow DIY hovercraft plans. 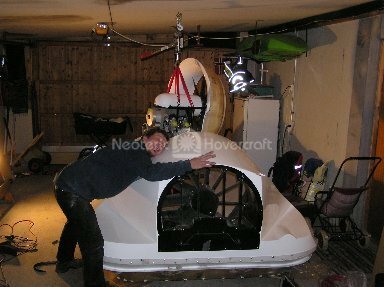 "The first job we tackled was fitting the Skirt Retention Strip.It was marked out as suggested and no problems were encountered. 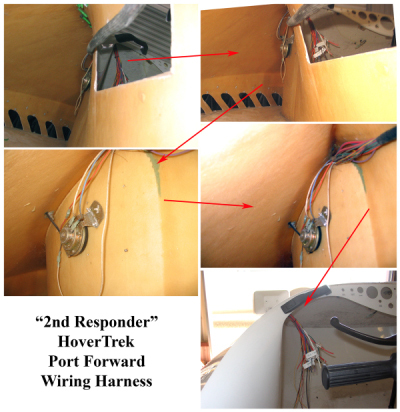 After the first rivet, a paper-clip was opened out to a hook shape to hold the nylon spacer in position as the rivet was inserted. 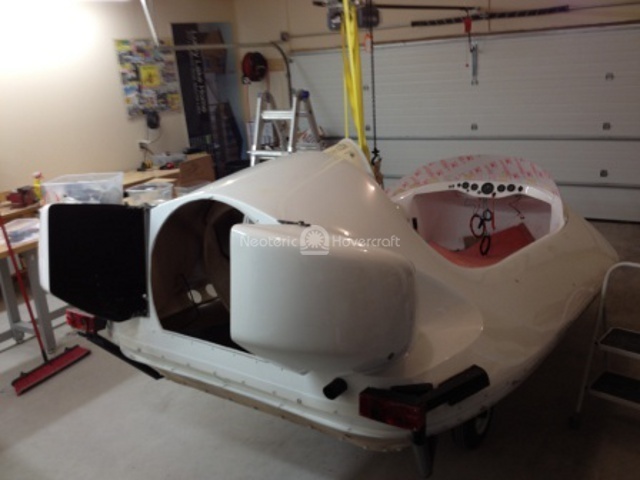 This completed all the lower fixings." 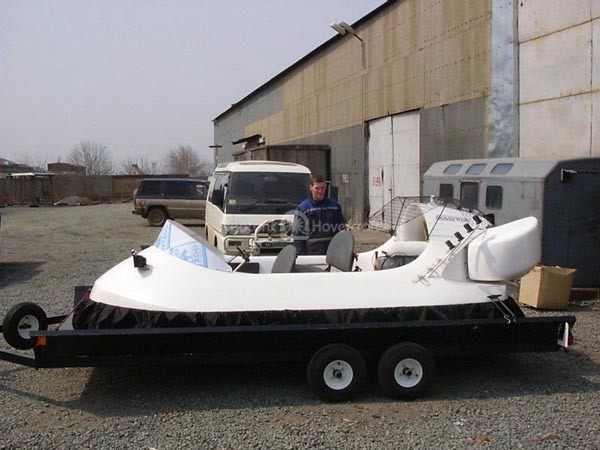 The Butler Group Co., Ltd.